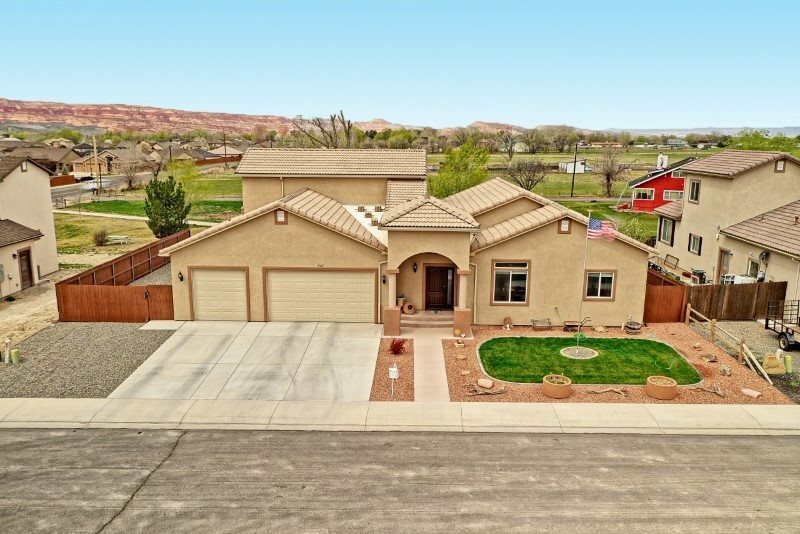 Views, RV Parking, Large Backyard & .24 of an acre lot! One owner home with lots of extras including custom faux paint. Wonderful floor plan that makes living easy and entertaining a snap! Open concept, formal dining, breakfast bar and a split bedroom floor plan. The owners suite is on the main level and has a 5pc bath ( you will love the jetted tub). Living room with fireplace and access to back deck and yard. Home backs up to open space so you feel that you aren&apos;t right on top of the neighbor. Ample RV parking, nicely landscaped and move in ready.